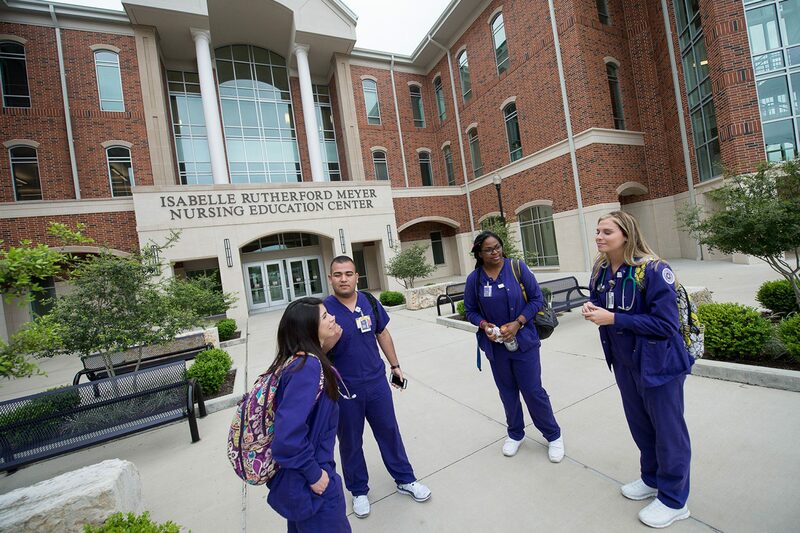 The Isabelle Rutherford Meyer Nursing Education Center is located on the corner of MLK Avenue and Moore Avenue on the UMHB campus. The Graduate School program director's office is located on the 3rd floor of the building. For directions to campus visit the Campus Maps & Directions website.